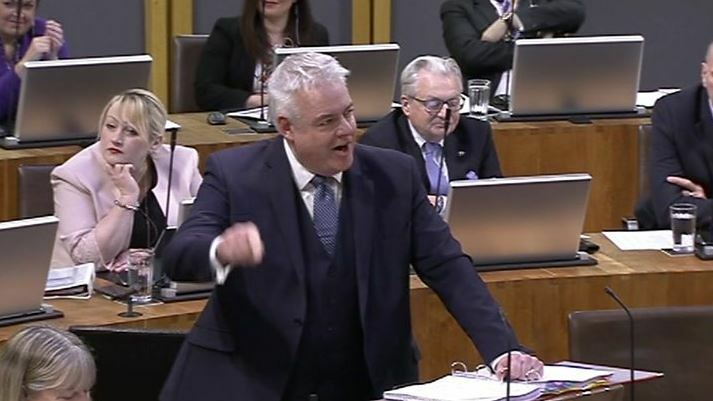 First Minister Carwyn Jones has doubled down on his Government’s support for a smacking ban, despite hearing that three-quarters of Welsh adults are against the move. During a debate on the Government’s legislative programme yesterday, Mr Jones also admitted that parents could “potentially be convicted of an offence” if the defence of reasonable chastisement is removed. And the First Minister dismissed evidence from the Crown Prosecution Service (CPS) that the current law is working well. Darren Millar AM had challenged Mr Jones saying a smacking ban is “not popular in the country at large”. 76% of Welsh adults do not think parental smacking of children should be a criminal offence. 77% of parents are concerned a smacking ban might flood police and social workers with trivial cases which mean they struggle to stop serious abusers. 77% think it should be the role of parents and guardians to decide whether or not to smack their children. The Clwyd West AM stressed that the current law is working well: “It safeguards against abuse, and the defence of reasonable chastisement isn’t one that is being used in the courts system. It was right of Darren Millar to speak out against the Government’s plans, and we hope that AMs from all parties will take his contribution on board. Removing reasonable chastisement will put ordinary, loving parents at risk of arrest, prosecution, and even conviction. And it will leave the police and social workers consumed with trivial cases when they could be out identifying children who are genuinely at risk of abuse. Polling consistently shows that the public do not want a smacking ban. There are much more fundamental issues to address in terms of children and young people. This proposal on the Government’s legislative programme is nothing but virtue signalling. The First Minister’s comments show a flagrant disregard for public opinion and a fundamental misunderstanding of the law. 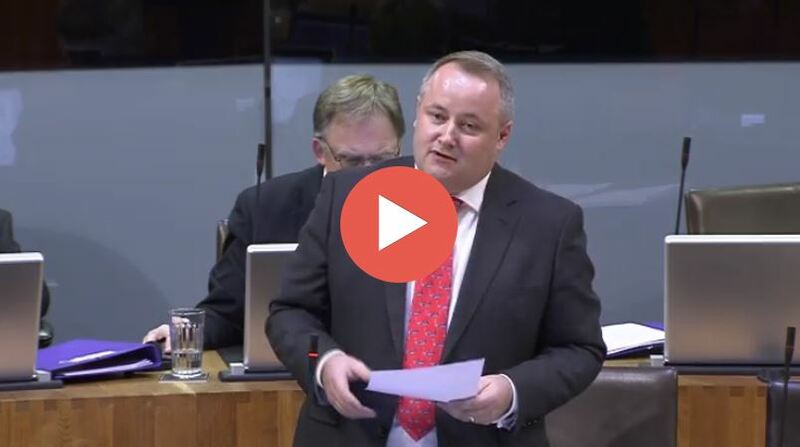 Carwyn Jones claimed that removing reasonable chastisement will not criminalise parents but then immediately admitted that people could ‘potentially be convicted of an offence’. He also questioned the point of the reasonable chastisement defence if it is never used. Mr Jones doesn’t seem to understand that this fact destroys the claim by proponents of a smacking ban that the defence is being used as a licence for abuse. Reasonable chastisement carefully defines what is and is not acceptable in terms of physical punishment. Removing it from law would make all physical contact for the purpose of correcting a child potentially criminal. Removing reasonable chastisement will create mass confusion and lead to good parents being punished. This has happened abroad. It should not be allowed to happen in Wales.